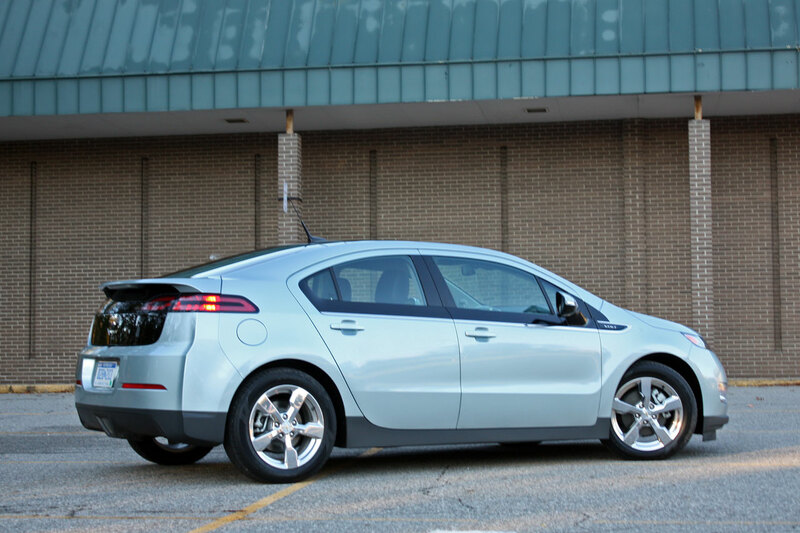 I’m starting to feel like my story as a car fan and the Chevrolet Volt is like an ’80’s films bad guy. No matter how much I turn away from it and hate it, it still comes back to haunt me. 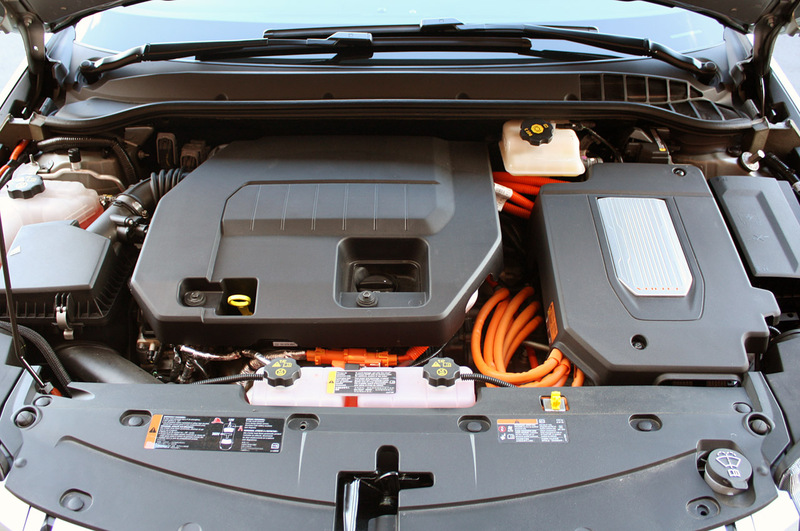 The latest we have on the Chevrolet Volt is how the management of GM decided to increase its production capacity of the “EV with extended range capabilities”. It seems that the decision is fueled by simple common sense. Petrol costs are rising, gas guzzling SUV’s sell in smaller numbers already and it’s therefore just a matter of time before demand for the Volt will grow. In anticipation of the final part of this process GM made this decision regarding the production capabilities. What’s interesting is just how much of an increase the Americans plan. 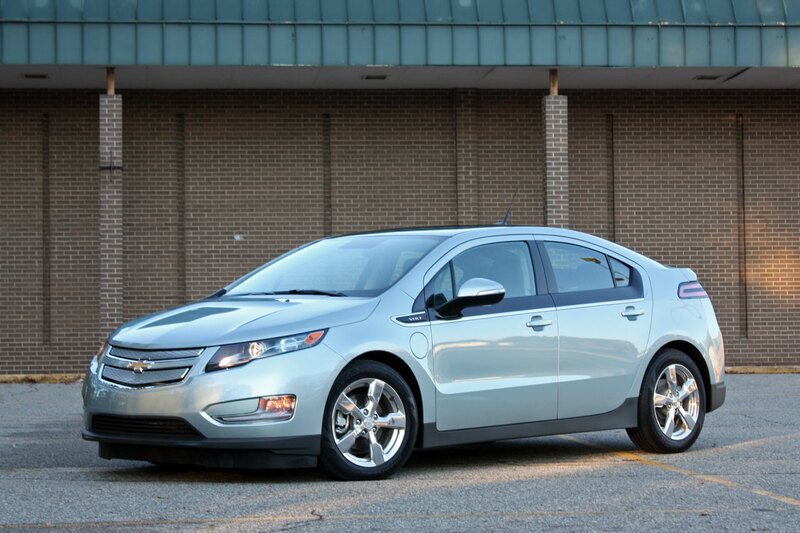 Initial forecasts saw the Chevrolet Volt production at 10.000 units for this year and 60.000 for next year. That’s not happening any more as the plan now calls for 25.000 in 2011 and an equally impressive 120.000 units scheduled for 2012. There you go folks, one more reason to hate the Gulf Oil Spill. Thanks to BP carelessness we’ll all get electrocuted as there’ll be so many Volts out on the roads. Doomsday scenario aside, the plan for increased production capacity exists on paper, at the moment, and still has a major hurdle to overcome. If parts availability for all the outsourced bits is not met, the whole thing could crumble.